As we get closer to HOA please check out the endurance class schedule and get into a class to gain that edge for HOA. This should be a good challenge and focus on hitting your paces and work on the recovery. 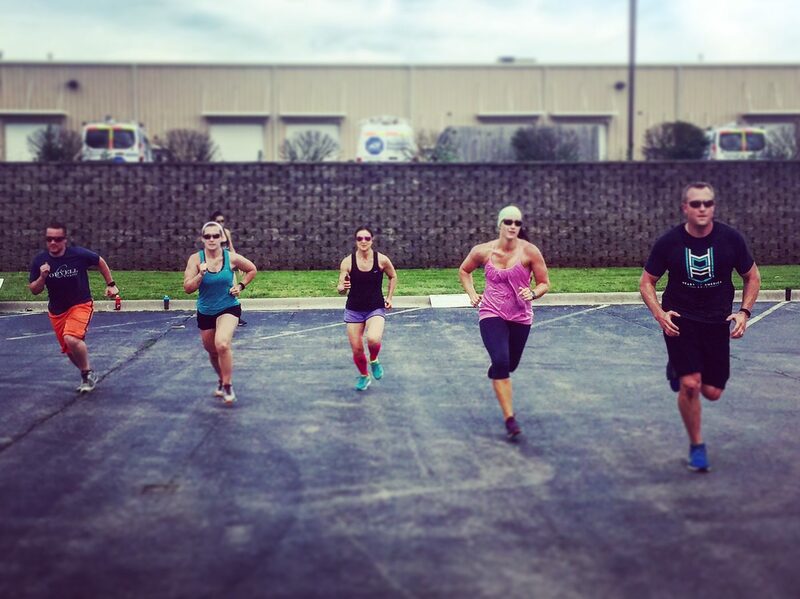 The pace for this workout should be at your Mile PR pace or below minus the recovery jogs. The workout will have five separately scored rounds. This covers alot of mileage so focus on getting a good recovery jog in between the moderate pace and fast pace intervals. Your pace for the 1200/1000/800/600m intervals is your 1-mile PR plus 2 seconds/100m. Your pace for the 400m interval is your 1-mile PR minus 1 second/100m. You will score for total time.